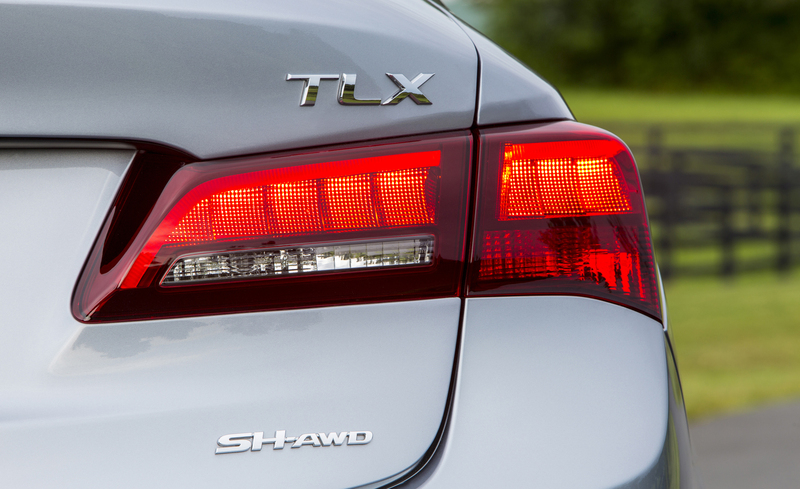 The 2015 Acura TLX is released to replace Acura TSX and TL. 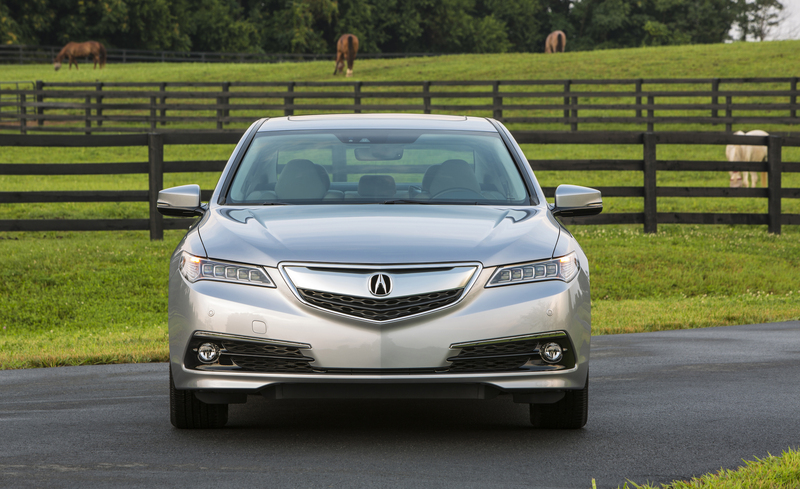 This way, Acura can be more focused in offering the small luxury sedan lineup. 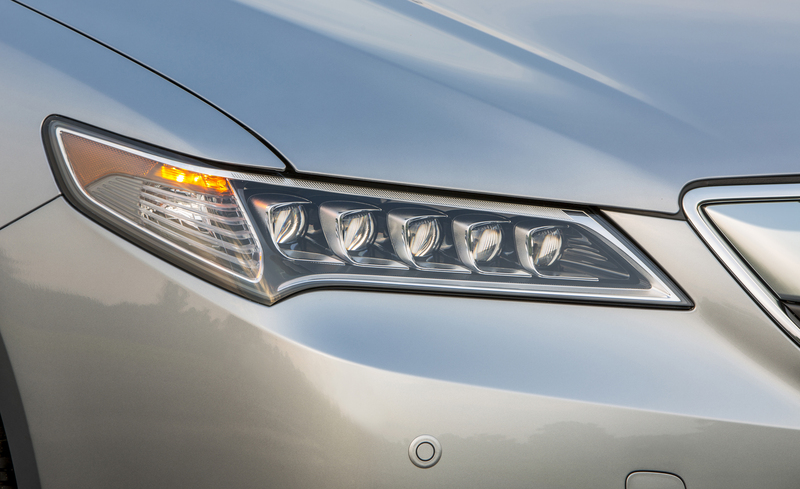 However, what to expect from the all-new Acura TLX 2015 model year? 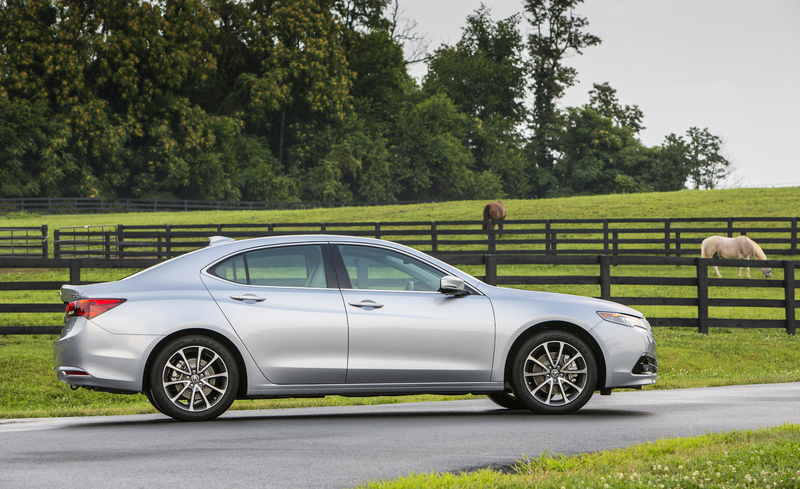 If you have experience with either TSX or TL model, you may find that this brand-new TLX wouldn’t feel unfamiliar for you to ride. 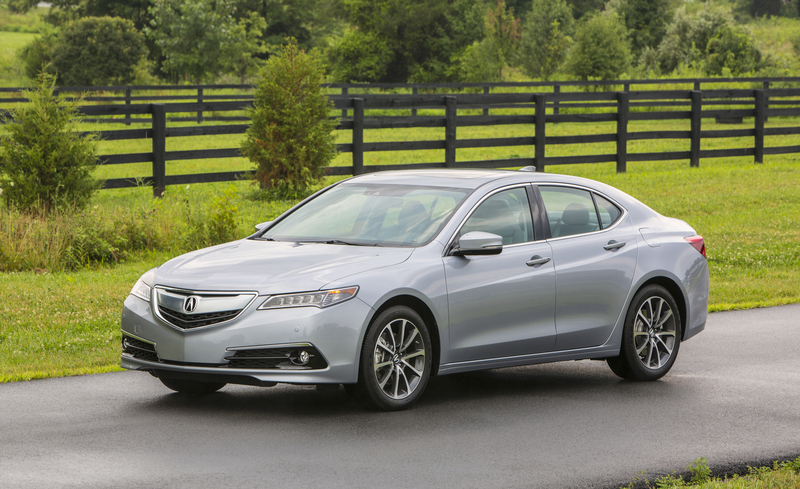 Besides, there are some changes made for 2015 Acura TLX specification to provide the better performance. 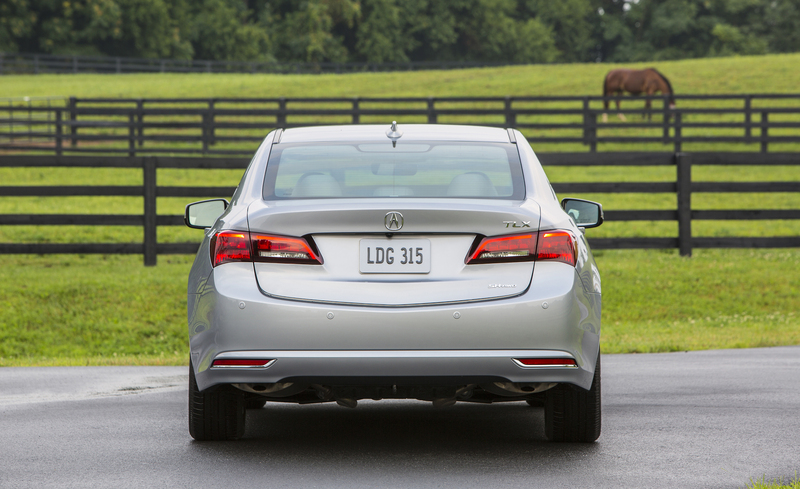 There are two engine options are made available for 2015 TLX. The 4-cylinder engine still can be found under the hood, with its 2.4L of displacement and ability to produce 206 horsepower along with torque of 182 lb.-ft. 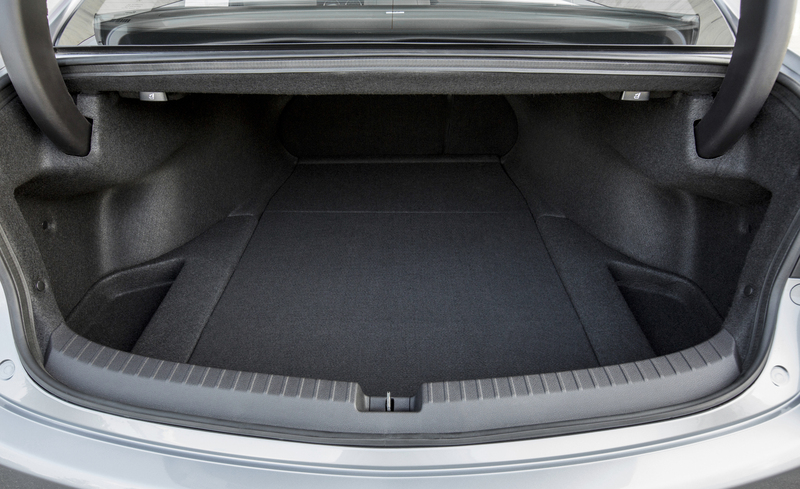 However, you can also find the new V6 engine option for both front-wheel and all-wheel drive models. 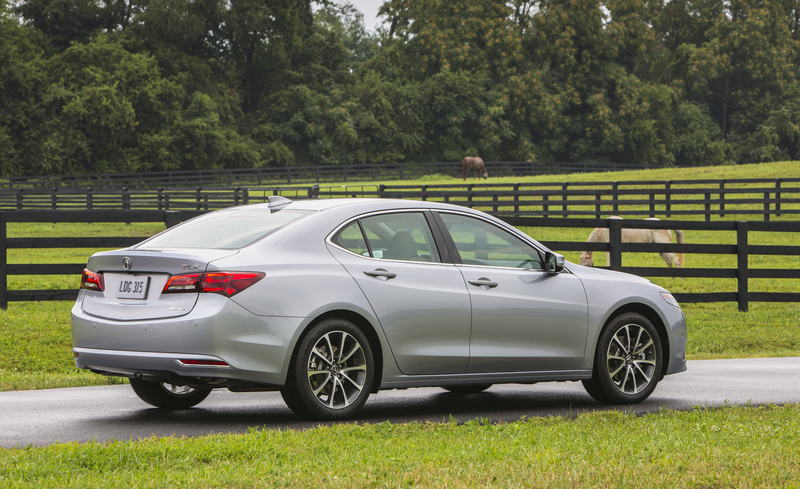 The 3.5L V6 engine has ability to generate 290 horsepower and torque of 267 lb.-ft., thus providing the even greater output to satisfy you who want sedan with power. 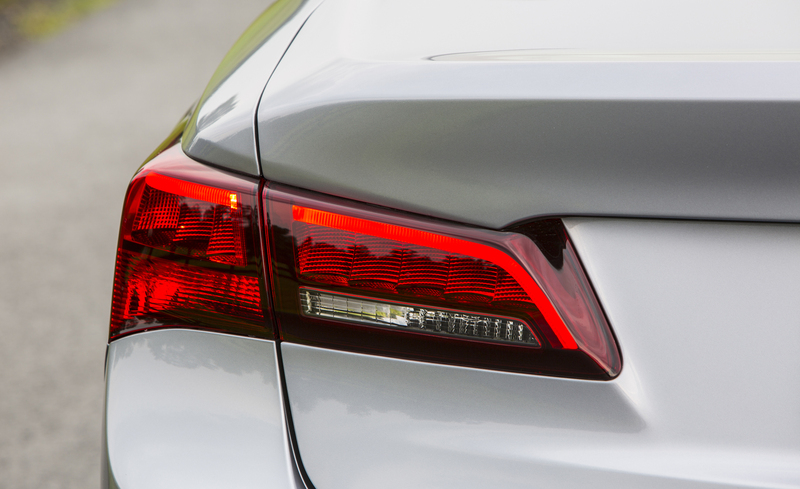 Well, speaking of the all-wheel and front-wheel drive models for new Acura TLX, there are some great features you may want to see first. 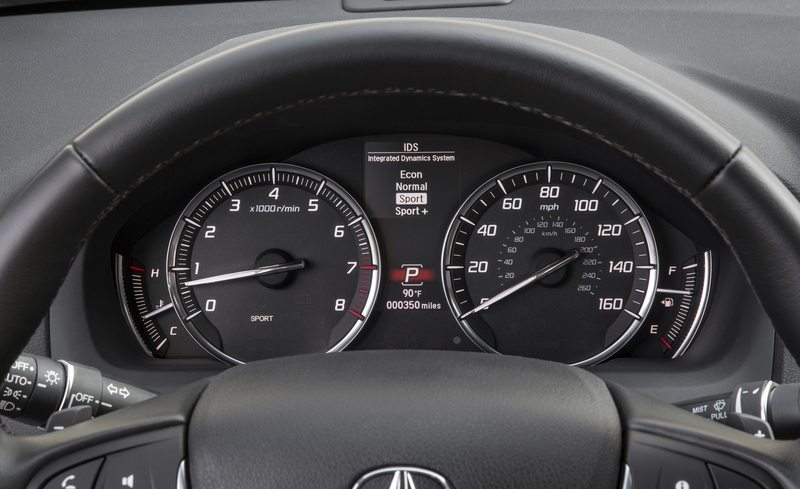 For drive models, there is Acura’s All-Wheel Steer technology to enhance the highway changes, maneuverability in parking lot, and excellent cornering. As for the V6 all-wheel model, the Super All-Wheel Drive system will improve the performance of driving along with the grip advantages even in bad weather. 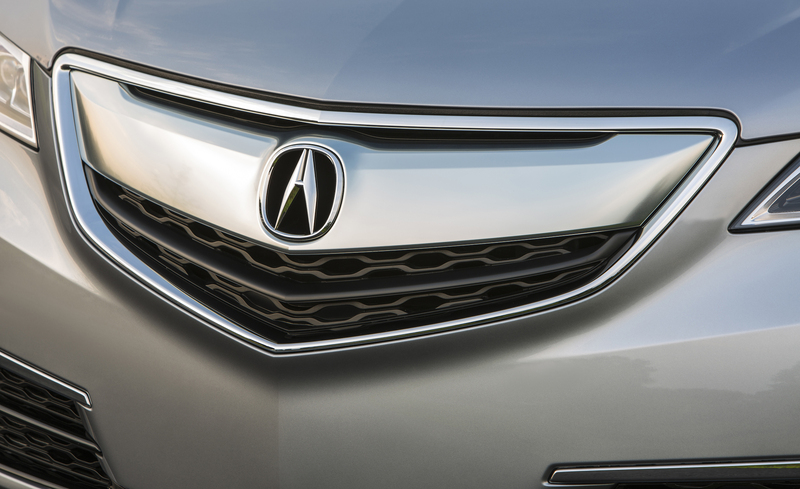 The 2015 Acura TLX price will be started about $32,000. The price for high-end models may rocket up to $45,000. 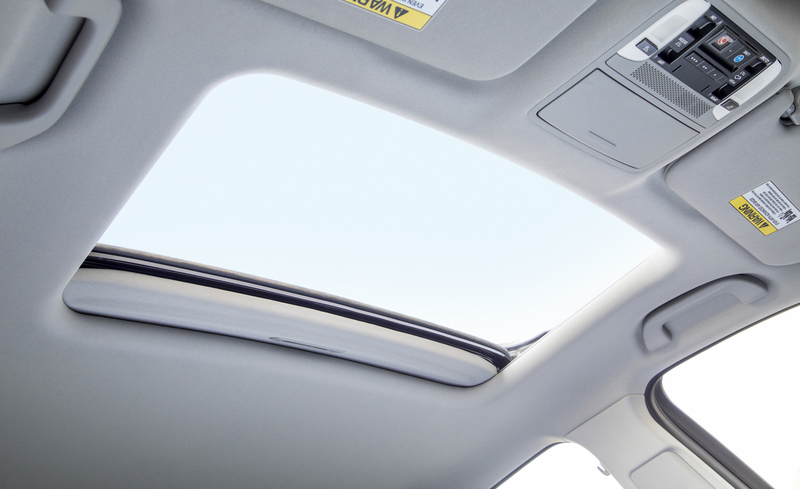 After all, the 2015 Acura TLX is brilliantly designed as a smart luxury car to give excellent driving experience for its drivers. 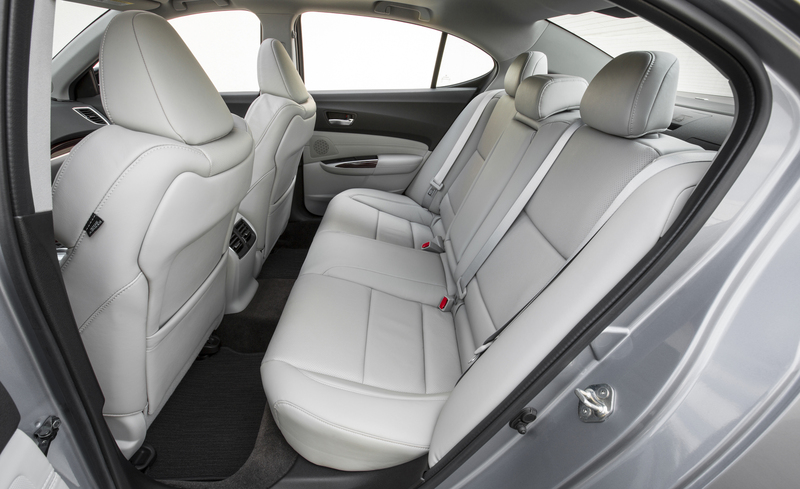 The availability of V6 engine option along with the option for all-wheel drive gives the even wider market to satisfy any small luxury car fans.